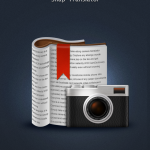 Muuzii services offer a very practical, on-the-go and affordable way to help Spanish speakers with the everyday challenges of living, working and communicating in an English-speaking society. 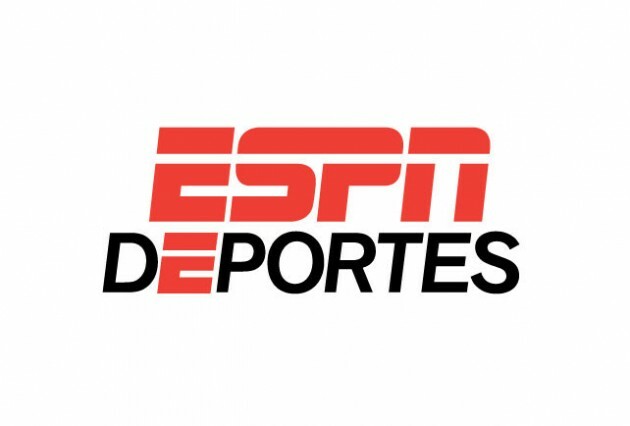 Deportes Media has an established relationship and trust of the Latino community, and we’re so pleased to be working with them to build awareness and interest in our services. 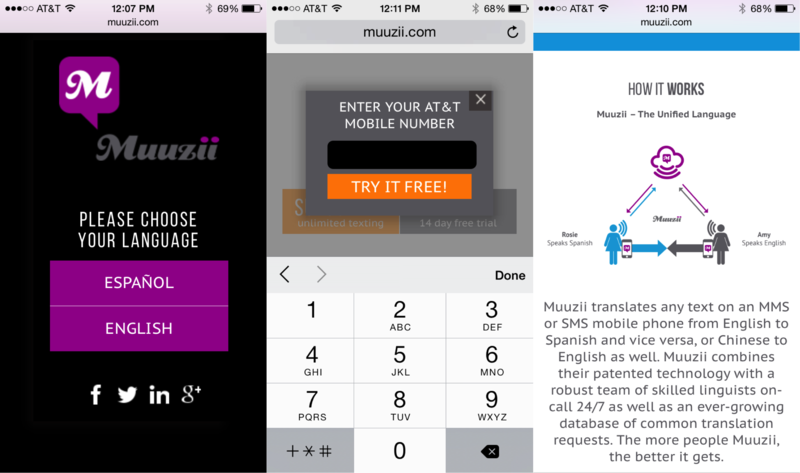 Muuzii is available to AT&T customers for $2.99/month. Users can try Muuzii free for 14 days by visiting the company's website. Billing for the service is handled by AT&T. 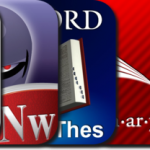 QuickAdvice: CamDictionary Translates 54 Languages - Plus, Win A Copy!